Confederation rules in Trana�so says the king. Sworn enemies or reluctant allies, they all have one thing in common: an incomplete half of the legendary fighting skill known as the Triumvirate sword art. 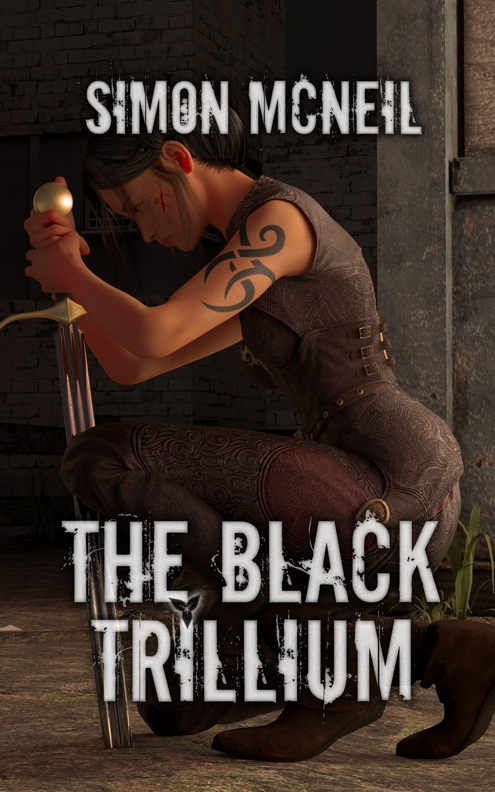 They fight for glory, for power, for the monsters lurking beneath the streets, and for the mysterious society moving in the shadows of Trana�the Black Trillium.